People all around the world seem to share one similar desire when it comes to buying property: The desire to live near or in front of the water. 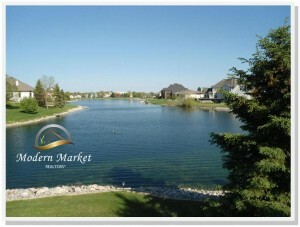 Waterfront living is a very ideal setting. It represents the highest level of luxury for many homeowners. 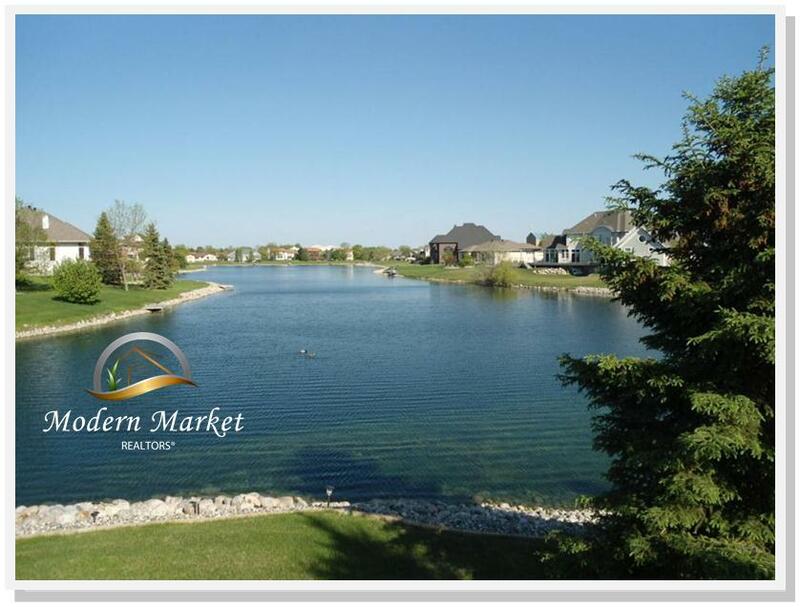 Fargo Moorhead has many waterfront properties for sale on various manmade lakes, rivers & streams. A body of water gives off a sense of tranquility or safety. It also provides entertainment, whether it be just simply running by the water or having a picnic with the family. Aside from the beautiful views, it is also good for your health. It’s an investment that gives you physical benefits since it allows you to de-stress and relaxes you at the end of the day.